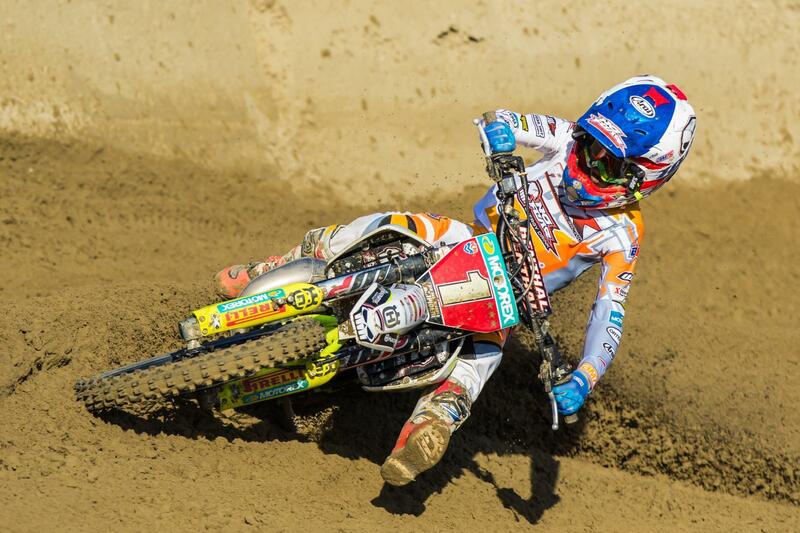 For the first time ever, the European Championship 65/85 cc will find it’s way to Belgium, enabling the stars of tomorrow to experience the tough sand of Lommel. This race is part of the North-West region, in which riders from the Benelux, Germany, Czech Republic, Slovakia and the Scandinavian countries can take part. Also on the program is an international 125cc-race, part of the Belgian Championship 125xx. 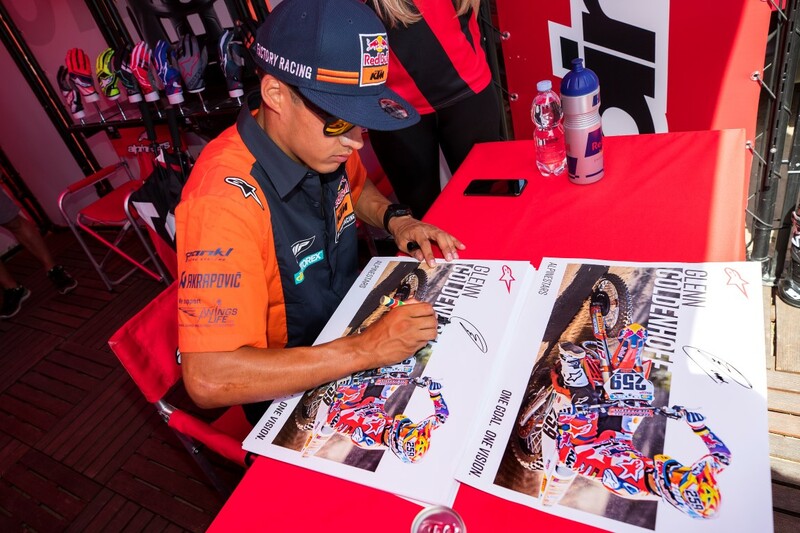 In this race the real “Sand Rookie” can create his road to stardome: the 3 riders that don’t hold a European licence and that end up on the podium, will receive a wildcard for the EMX125 race held at the Grand Prix of Belgium on August 3rd and 4th. 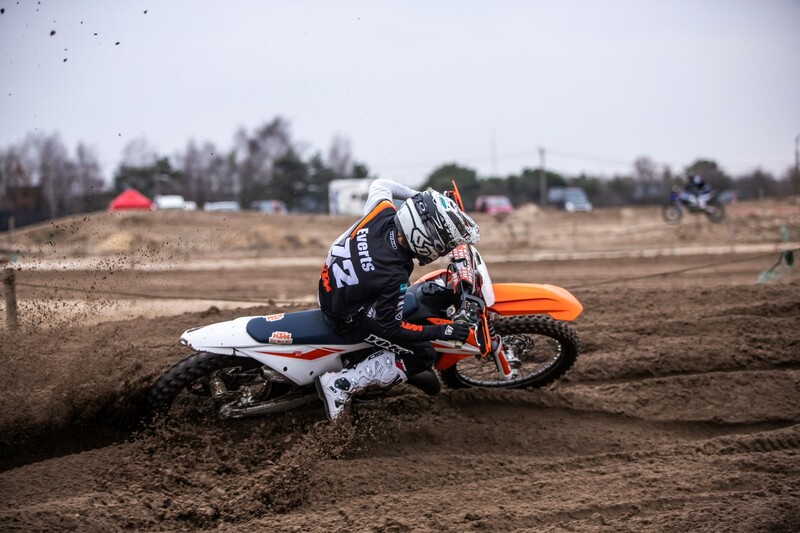 Sand Rookies will be a fun family-event, with free entrance for the Cross-mad Lommel residents. In principle, the registrations for the European Championship are closed, but late entries will still be accepted, depending on the number of entries. Riders needs to fill in the UEM-Form, and present this to their national federations, which notify the Belgium Federation. Place to be is the communal motocross park of Lommel. The track will be modified to the norms of the youthful riders – 65cc riders will ride a shorter version of the track. The timing will be announced shortly before the event, since this depends a lot from the number of entries we will receive. You can find the final timing HERE! Friday, April 19th, 2019: 7am to 10pm. Saturday, April 20th, 2019: 7am to 6pm. Sunday, April 21st, 2019: 7am to 2pm.